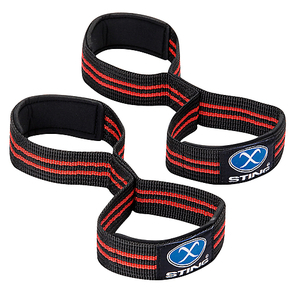 Buy online Straps and Wraps from Sprint Fit. Whether it’s squats, the clean and jerk, or even push-ups, high-intensity movements sometimes require extra support to maintain wrist integrity. 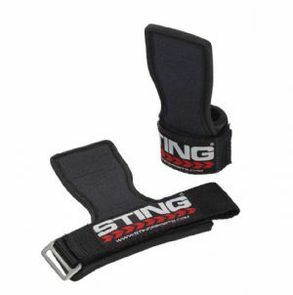 Lifting Straps commonly used by power lifters and bodybuilders are used to help you hold the weight in your hands. You loop one end around your wrists, and wrap the other end around the barbell or dumbbells (or whatever else), thus basically attaching the weight to your wrists and hands. Doing so improves your grip on the weight you’re holding and helps prevent it from sliding out of your hands. Wrist Wraps are pieces of woven elastic fabric that wrap around your wrists to offer stability, support and control. They is perfect for functional fitness and as it allows you to have strong support and stability during exercises like Olympic lifting and push ups, but also gives you the option of having more mobility for exercises like muscle ups and pull ups. 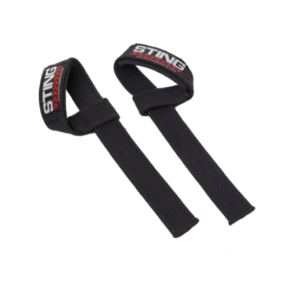 Wrist Cuffs are durable supports that are perfect for functional fitness or powerlifting in the gym. Maximise your effort during heavy lifts with Lifting Hooks. 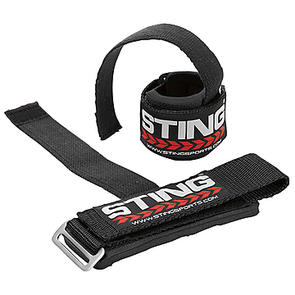 Commonly used by power lifters and bodybuilders Lifting Hooks are basically a heavy duty velcro strap that fits around your wrist with a metal hook that you hold in the palm of your hand. While they don’t completely eliminate the need for grip strength. 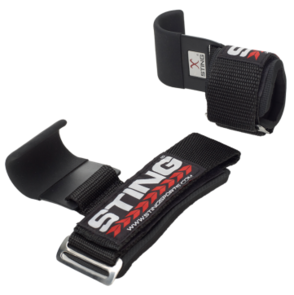 Buy online Straps and Wraps from Sprint Fit and receive fast shipping.